There can be no way better to celebrate your love story better than this. Profusing love and togetherness in every bit, this greeting card expresses your emotions and perfectly give words to your emotions. 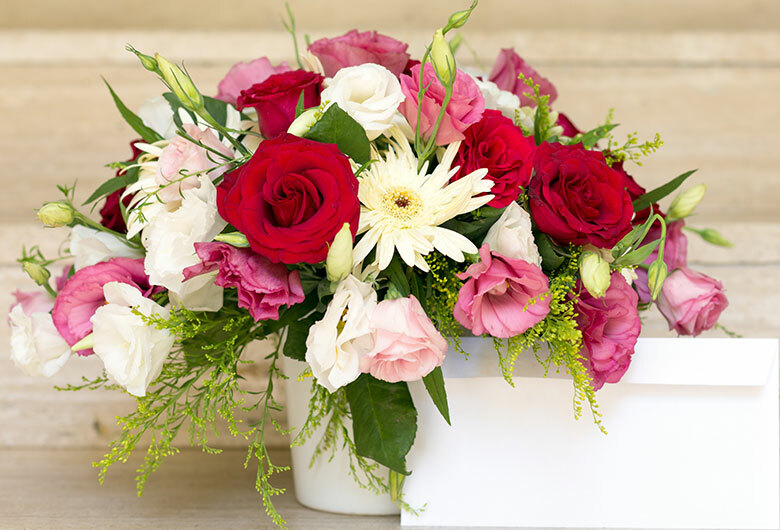 Coupled with roses in a signature box, this assures to celebrate the togetherness like never before.